I don’t say that lightly. But as someone with straight and slippery hair that could barely be teased after 15 mins of backcombing and hair spraying by a wedding hairdresser, that’s the truth. If I lost this $130 tool, I’d immediately order a new one. And yes, I paid for both the original and petite versions. JAN. 2019 UPDATE: I’ve since bought and tried the Rootie version as well. It’s too subtle without getting any closer to roots, so it just ended up taking longer to achieve the same amount of volume. Of the three versions/sizes of Voloom, my fave is still Voloom Petite. 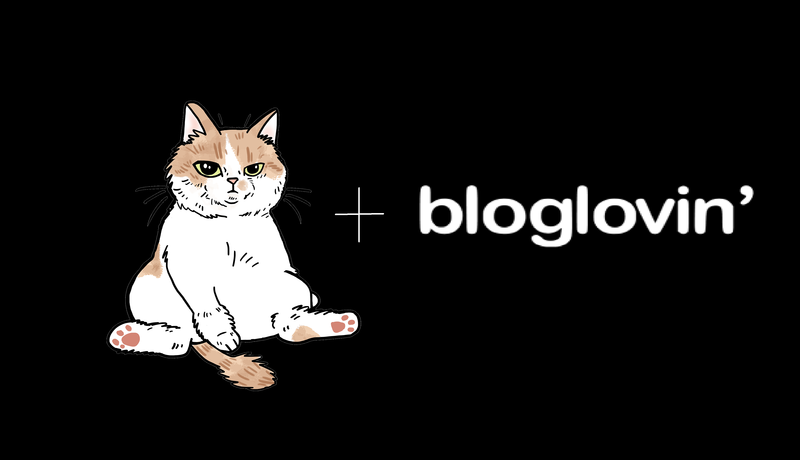 This post will sound like a paid ad for Voloom (“Turn the volume up to 11! 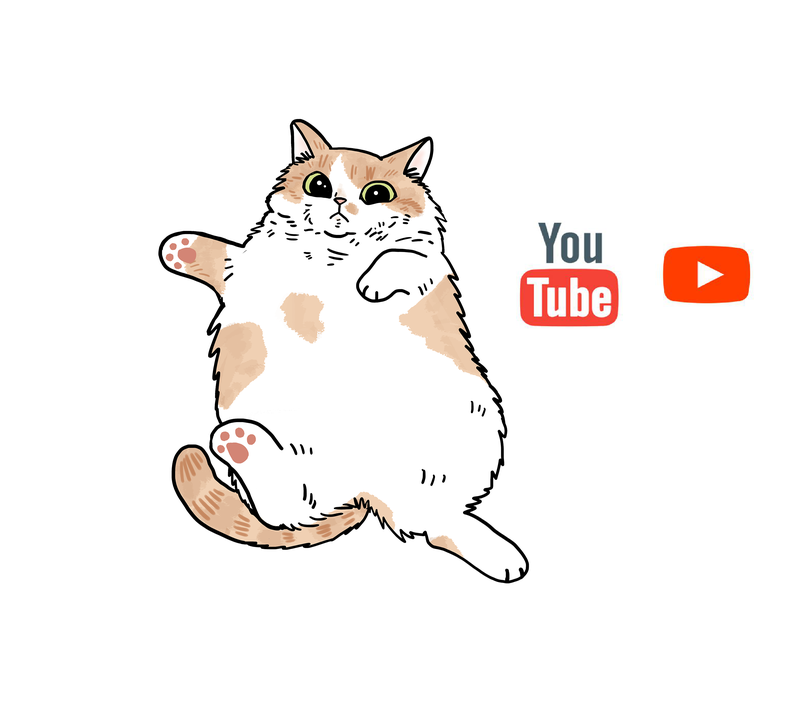 !”), but it’s not. (I *wish* we got commission for all the people we’ve converted.) I’m just obsessed with it because IT WORKS and IT’S EASY. Ever since Renee introduced me to this, I’ve used this regularly and often. And both of us named this one of our 2016 furvorites. Let’s go straight to the before-and-afters because nothing will convince you faster. Literally, all I did was Voloom my air-dried hair. Mousse? None. Round brush? Nope. Photoshop?? Ha! 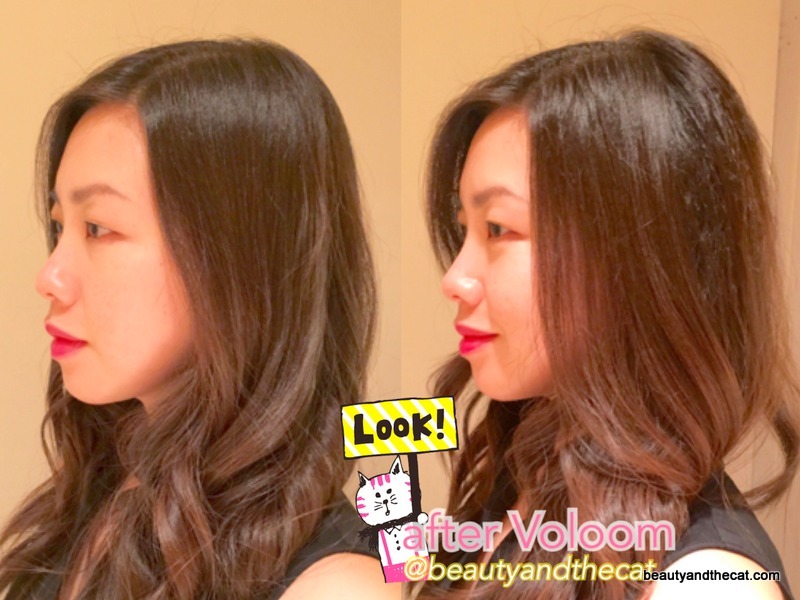 Every hair style other than Wet Rat looks better with Voloom. Ponytail…updo…even waves. Especially waves. Wavy hair always felt sort of…off…on me. Turns out that I was just suffering from flat roots. Voloom imprints a waffle-iron texture into hair that’s meant to stay hidden underneath the top layer. That texture is CRITICAL: it’s the crinoline holding up your hoop skirt. The downside–pretty much the only one–is that the texture can sometimes show through the top layer of my hair. Using a light press will help with this (so would hairspraying the top layer in place, but I can’t be bothered). Ideally, it will look only like frizz if it does peek out. Here’s a closer look. A little experimentation is required to figure out the right amount of pressure and the right temperature to achieve the look you like. If you clamp down hard enough, Voloom actually impresses 90-degree dents! My preference: 300 degrees and a light press for 1 full second (don’t press the plates completely together). But I still experience quite a bit of show-through. I’ll take visible crimps and volume over smooth and limp hair any day though! 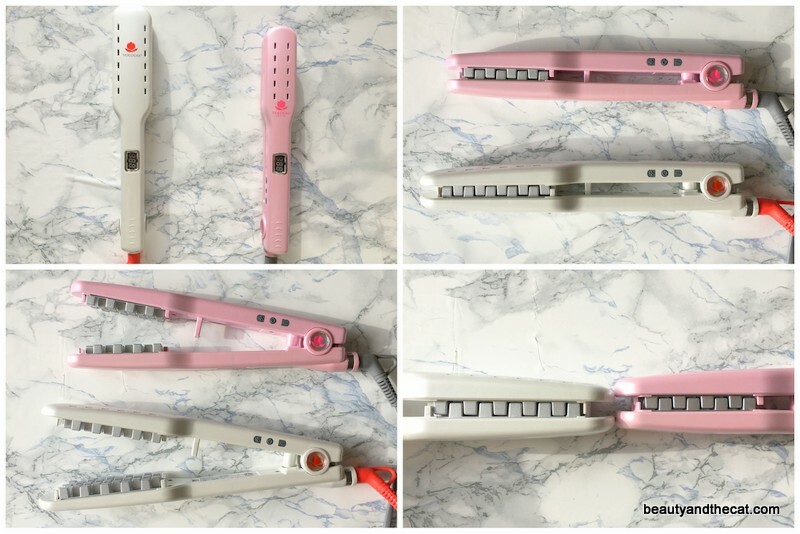 I bought a crimper because I saw some YouTube videos demo’ing crimpers in the same way (although you’ll notice they take a while to do the whole crown) and an Amazon review mentioned that it worked like Voloom–but the difference is the difference between a rocket ship…and a paper airplane. I tried pressing the plates together as hard as I could. I turned the heat up. I crimped multiple layers, again and again. All I had were crimps. NOT the wonderfully tall bumps that Voloom creates. 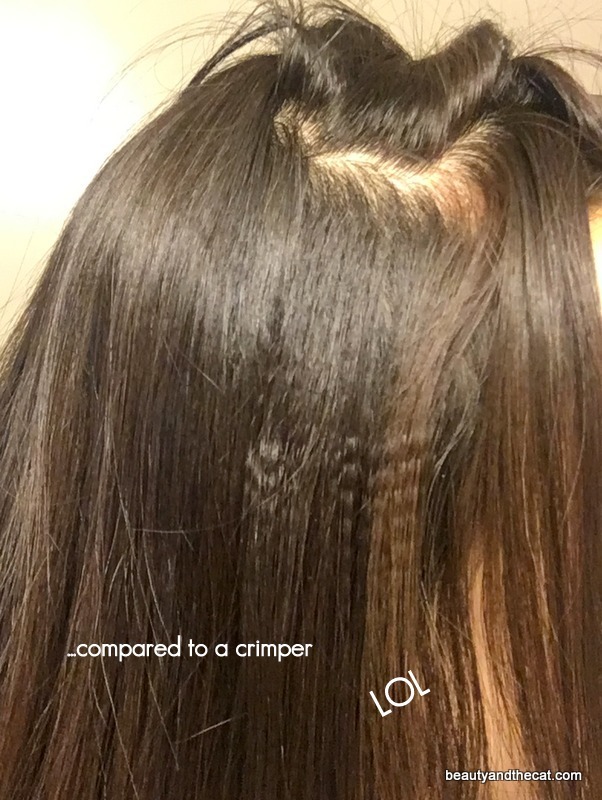 Once I let down the top layer of my hair, it was obvious that crimping created no volume at all. The crimps are simply not dramatic enough. 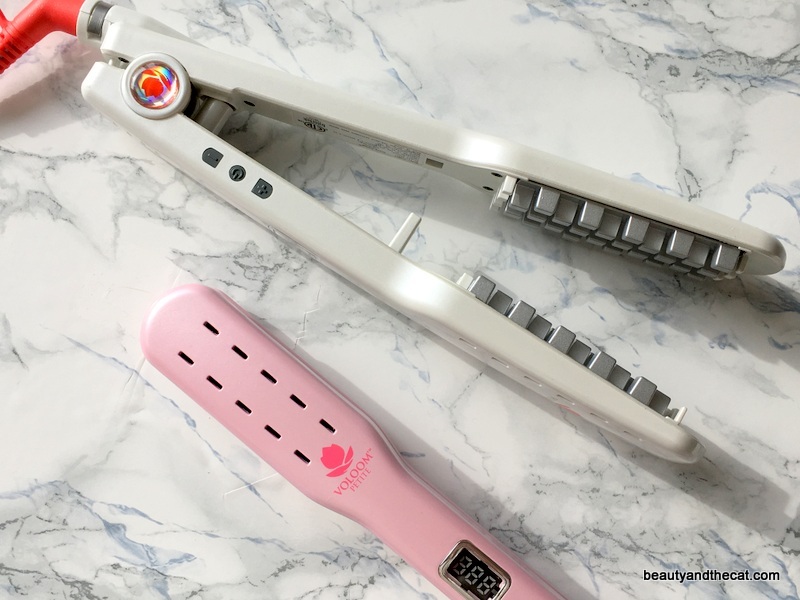 No one would be happier to tell you about a cheap dupe, but a crimper isn’t it. 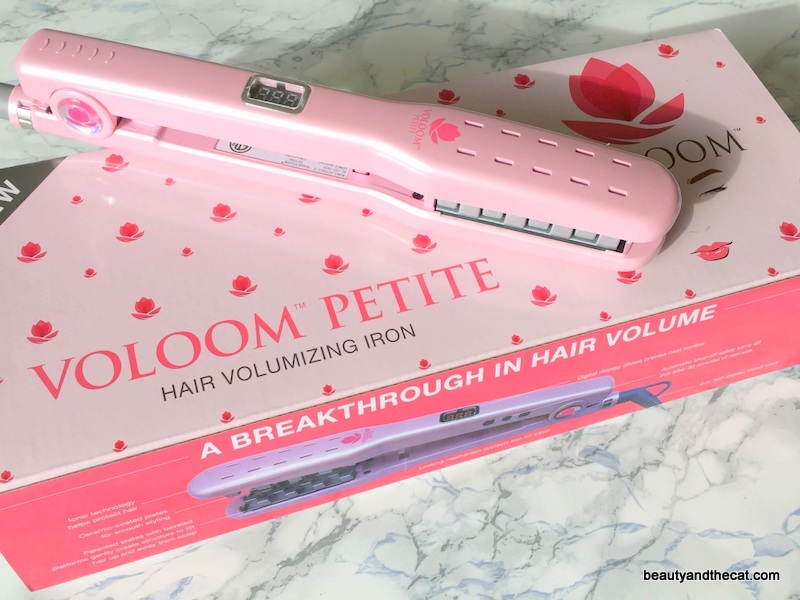 If you don’t have Voloom yet, I recommend getting the Voloom Petite. No, you won’t save on the price (they’re both $130), but the Petite does the same thing, is compact for travel, and comes with a heat mat. 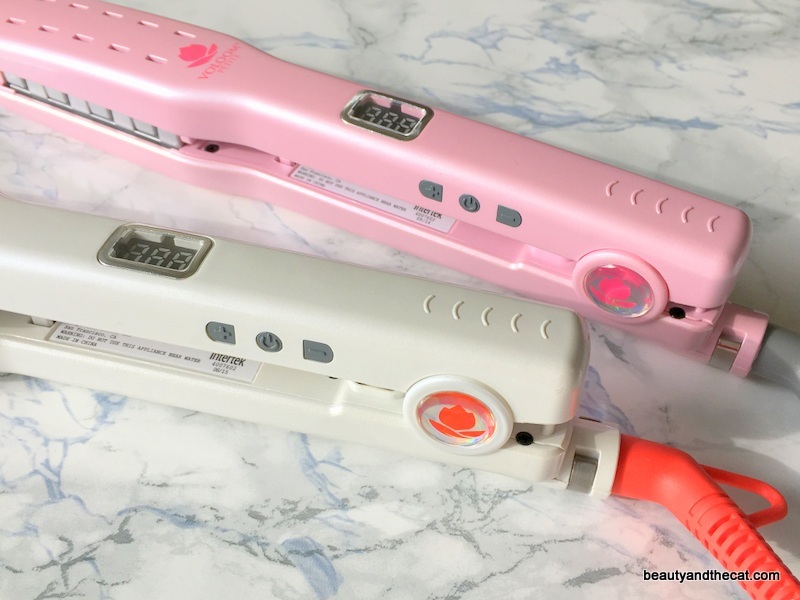 Edit: Both come with a heat mat (and hair clip and comb). Also, the Petite makes for a slightly more natural look if your crown/head is smaller. But if you already have a Voloom, there’s no need to also get the Petite. 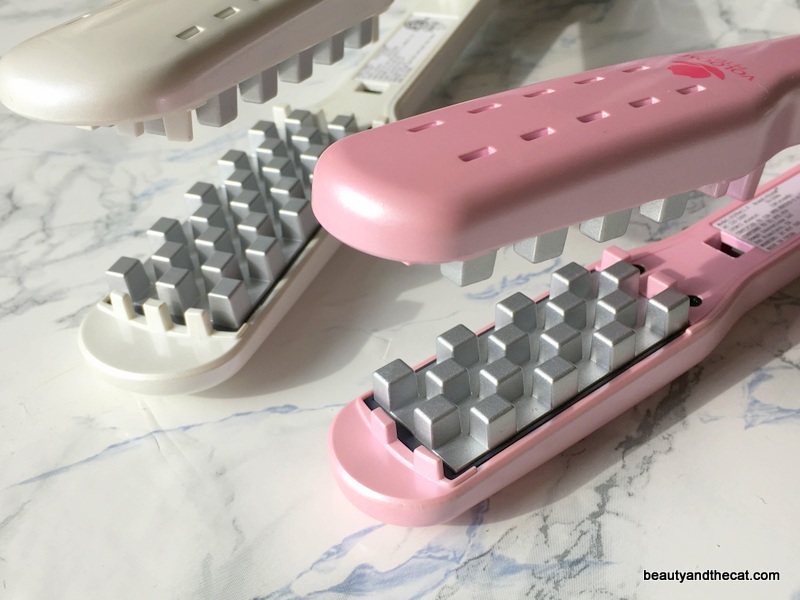 To be sure, Voloom Petite has fewer rows of “bricks” because of the smaller size and so it takes a couple of extra presses to do my hair. But the size of each brick is the same (or almost the same) as the Original so the final result is identical. Also, Voloom is so fast that it doesn’t matter. I’m talking 2 minutes total with the Original: maybe 8 presses for 1 second each, and the rest of the time spent combing and lifting up sections of hair to get at the underlayers. My only disappointment with the Petite is that it doesn’t allow me to get any closer to the roots than the Original. Voloom’s site honestly provides so much info about how it works and how to get the most from it that you should check it out if you need more convincing. I pored over the tips and FAQs before buying my first one, and they really were helpful. Quality: Sturdy and well made. Responsive buttons and swivel cord. I’ve also traveled on many a bumpy plane, bus, and train with both the Original and Petite and they have survived intact (of course they’re cushioned in my luggage). Speed: Shockingly fast. It heats up in a minute or less, and each press takes only a second. ONE. SECOND. The first time, I couldn’t believe that my hair could be done that fast and so I kept Volooming more and more layers…and ended up with a square head. Oops! The life-changing part: Now that I Voloom, I wash my hair every three days instead of every two days. That’s because I no longer need to wash the grease out to make it fluffy. I Voloom on day 1 and the volume lasts through day 3. Each day, the volume subsides a little (more if it’s raining) but usually not enough to warrant re-Volooming. For someone whose hair can’t hold a curl for the whole day, it’s a miracle that I can still feel the Voloom texture after 3 days. 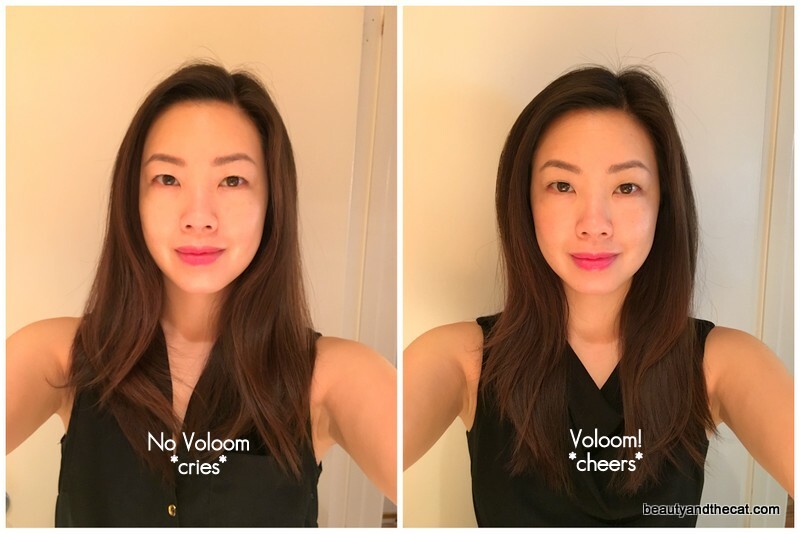 For flat hair, Voloom is simply worth it. 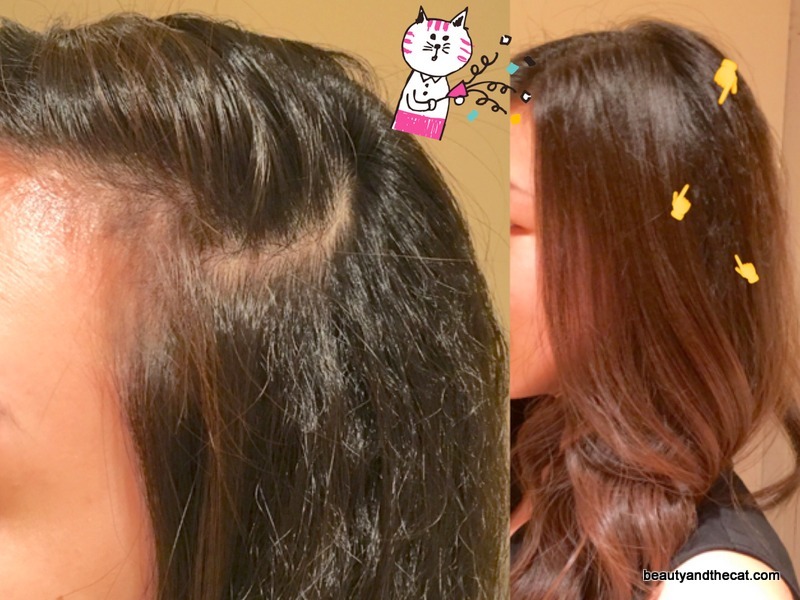 MARCH 2018 UPDATE: Regular use of Voloom made my scalp…*whispers*…itchy. Just a consequence of heat-styling roots. Applying conditioner to my roots (instead of just the ends of hair) fixed that. They really do remind me of bricks. Lego bricks to be specific. But, your hair looks SO GOOD. Darnit, I feel myself weakening. 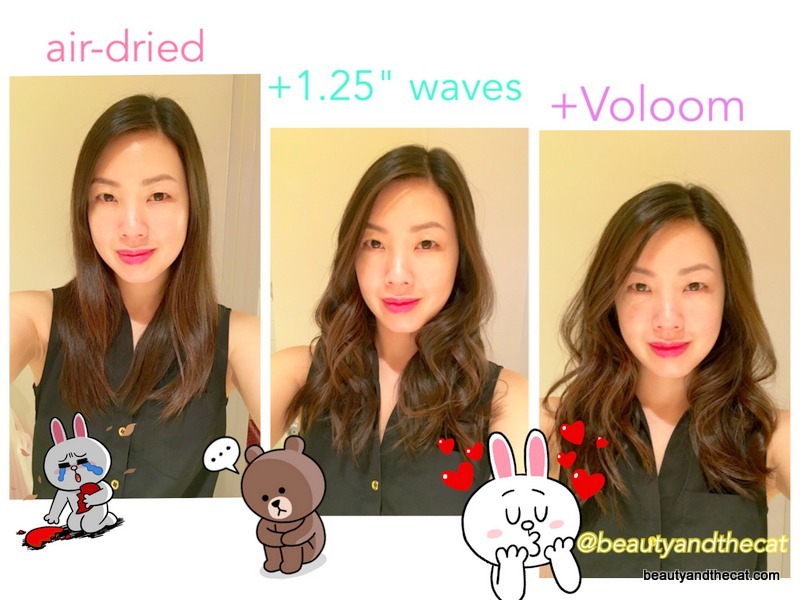 Before Voloom, I didn’t really style my hair either and was not a “hair person.” But Voloom is so easy and fast, it doesn’t even count as styling. I can Voloom faster than the time it takes to curl my lashes and do mascara. Ahhh that looks so good and I was so excited… but I have an undercut so there’s no underlayer that I could crimp! It’s all been buzzed away. Dammit. I love my undercut but maybe I’d love VOLUME even more. Depending on how high up your undercut goes, you might still be able to Voloom the other hair. 🤗 For instance, I don’t Voloom below the top of my ear because I want volume at just the roots. I was wondering about the Petite vs the original..
You mentioned that the Petite doesn’t allow to go as close to the roots as the original, but how so? Are they both not the same but just different in length. My whole purpose is to give my roots volume not the sides. Hi, Bee! I meant that I was disappointed that the Petite didn’t get any closer to the roots than the original. Both are equally meh at giving volume right at the roots. Even though I can clamp Voloom right at the roots, I think the plates are inset a bit from the edges and so I can never get the frizz right at the roots. That said, it does give volume on the top of your head and close to the roots (like my before and after pics show). I’m just a perfectionist and it bugs me that the volume starts at like 0.25-inches from my actual roots instead of exactly at the roots. I hope that makes sense. Because the Petite gives identical results to the original, I recommend the Petite. Does it have the same effect if you have thin hair? I’m talking thin, to the point of early balding. Blow drying and my cut helps disguise the loss of hair, but would this help with volume as well? Hi Marcia, I’m not sure because I haven’t heard any feedback from anyone with thinning hair. It should still fluff up the hair you have, but the crimps may be easier to see through thinning hair/make hair look bigger but also just frizzy. Tbh crimps often still peek through my hair, but it’s hardly a dealbreaker because the extra volume is worth it. Good luck! If you end up trying Voloom, let me know how it turns out. Your experience will be helpful to others with the same question. Do these ever go on sale? I am on a fixed income and there is no way I can afford that price. I’ve seen 10-15% discounts from Voloom’s mailing list and Instagram, but they’re pretty infrequent. Keep an eye out around big holidays (like Black Friday). 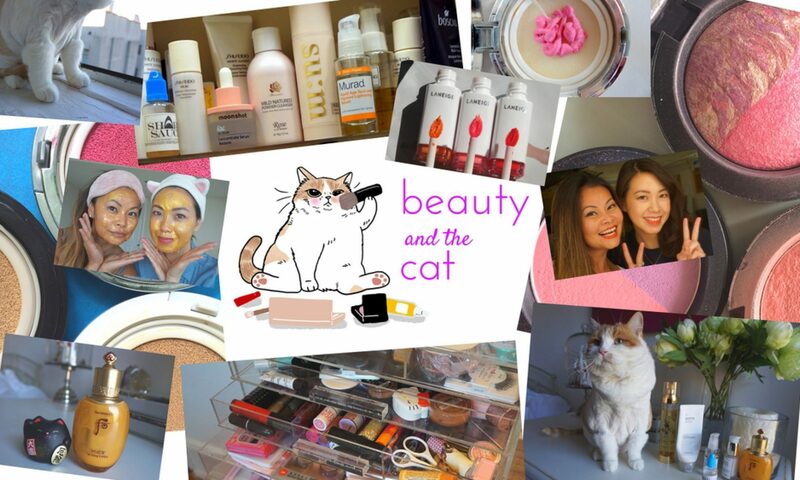 Previous PostPrevious BeautyandtheCat Sunscreen? Yes Please!